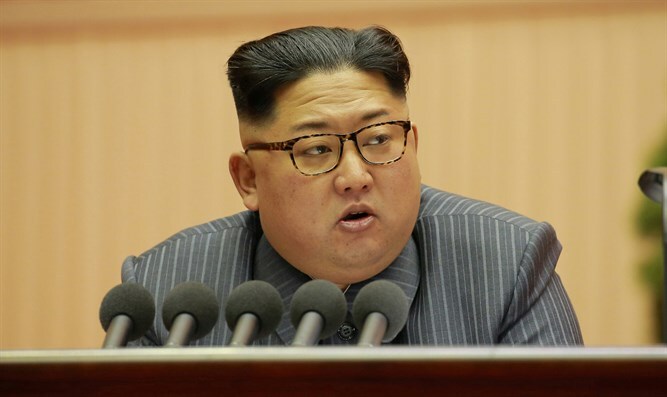 MainAll NewsRadioDoes anyone really believe Kim Jong Un? South Korea says that the North is willing to talk about giving up its atomic arsenal. What happened to the threat of nuclear war? South Korea says that the North is willing to talk about giving up its atomic arsenal. What happened to the threat of nuclear war?